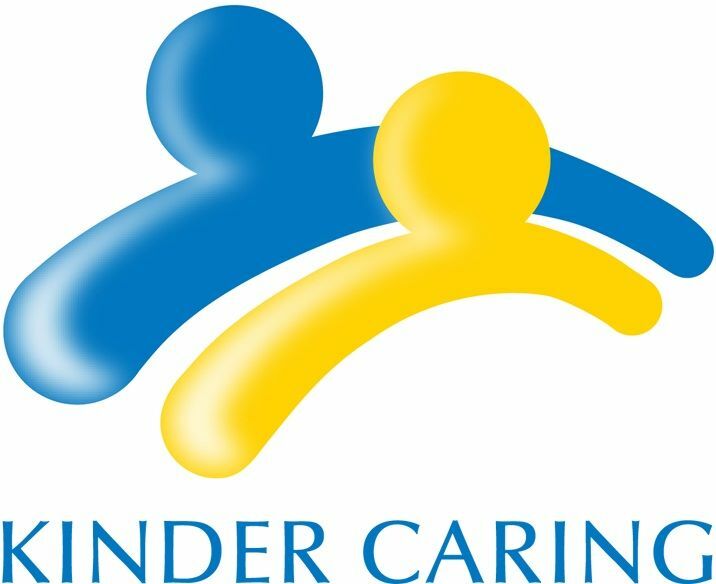 Kinder Caring specialises in personalised, flexible home care so that families can keep their loved ones at home. Providing care in a person's own home means care can be tailored specifically to the client’s needs, rather than offering a blanket approach that suits the majority. Job Description: Casual Positions are available immediately for experienced Home and Community Care Workers across Sydney. We are looking for a person that is committed, hardworking, loves looking after the elderly and has a bubbly personality with lots of energy. All ages welcome. Requirements: First Aid Certificate, Current Police check, Cert III or IV in Aged Care/Disability, flexibility in work hours, the ability to work independently and or within a team. Preferably have own a car but not essential.